Back for another bite at the falafel! 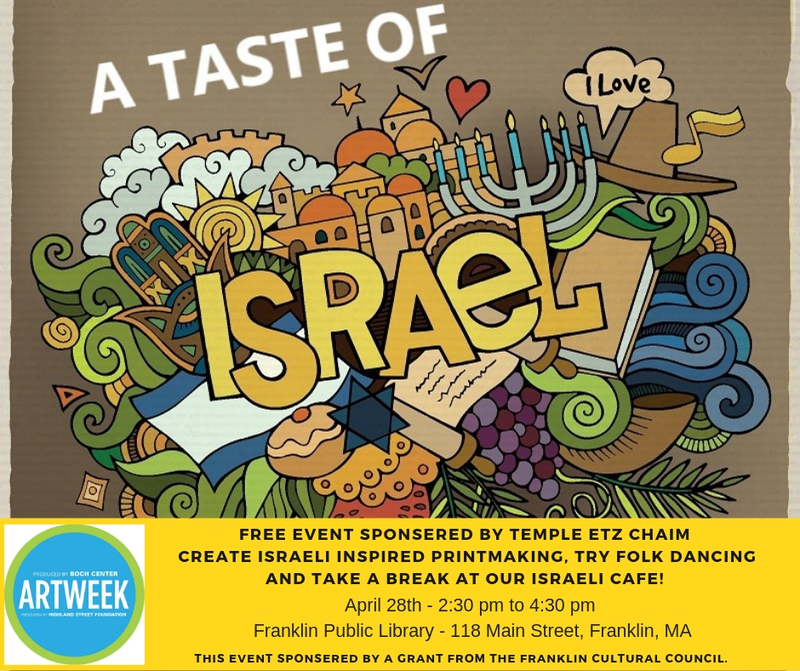 Temple Etz Chaim is hosting a fabulous event for ArtWeek for the second year in a row, thanks for a generous grant from the Franklin Cultural Council. 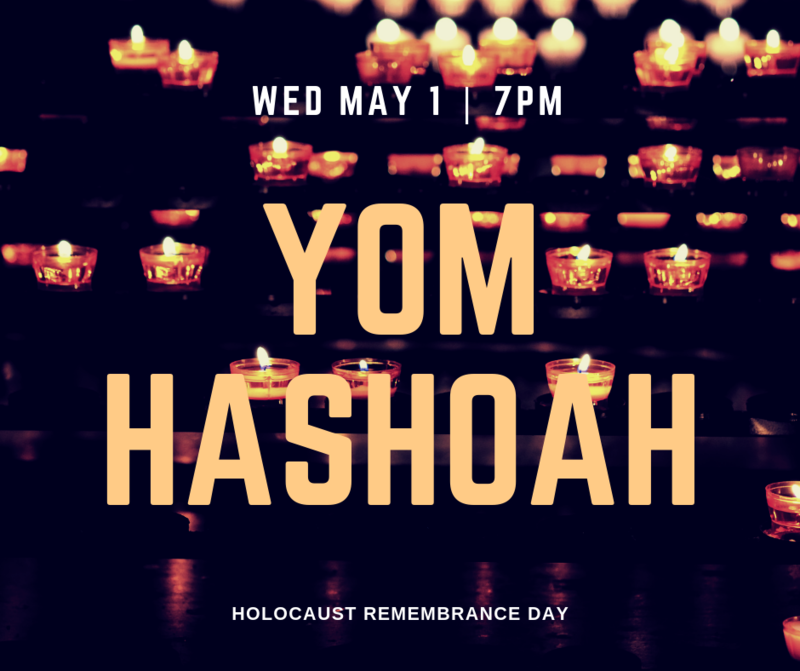 More events at Temple Etz Chaim . . .
More events in the greater Boston area . . .